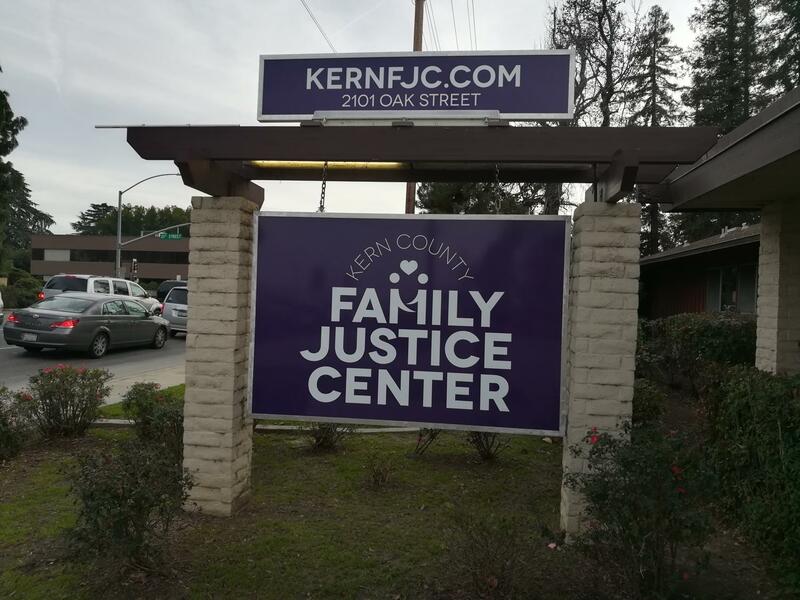 The Kern Family Justice Center has now opened a center here in Bakersfield, and victims of domestic violence and sexual assault are their priority. The goals of the workers at the FJC is to help families overcome the domestic violence abuses that they’ve suffered. These goals have remained since the opening of the first Family Justice Center in San Diego, California; since then the centers have multiplied all over the United States in an estimate of over 130 Family Justice Centers, and California has around 17 of them. The Family Justice Center will provide many resources to their patients and some are the following advocacy, counseling, legal assistance, child support service, among others. Some of the partners the FJC has are Alliance Against Violence & Sexual Assault, Bakersfield Police Department, and others. The Executive Director of the FJC, Kristin Barnard had some things to say about it. “I am the Executive Director of the Family Justice Center. 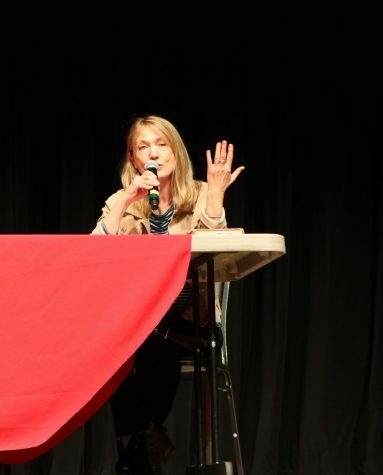 Some of my duties include supervising staff and the community partners housed at Family Justice Center, overseeing client management and client services, and training and educating the public about our services,” said Barnard. She also said that the center will be free of cost for their clients because the FJC has a great number of partner agencies that give those resources to them. “Most of the Family Justice Center staffing and costs are covered by a grant, as well as the District Attorney’s Office,” said Barnard. She also explained that victims of domestic violence and sexual assault can obtain counseling services and others at the facility. 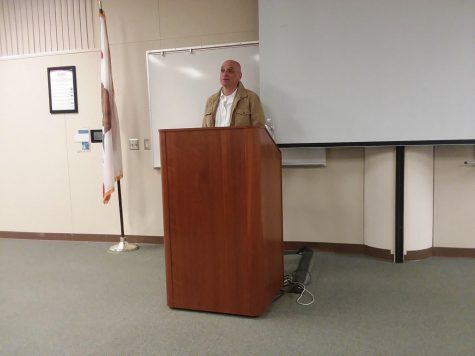 There are cities where the crime rates such as burglary or other crimes are really high, but in Bakersfield, domestic violence and sexual assault are both really high criminal rates explained the FJC Executive Director. 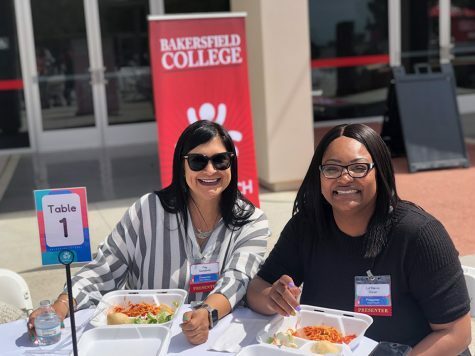 “Yes, domestic violence and sexual assault are prevalent in Bakersfield… just like every city has crimes of burglary, theft, etc, in Bakersfield, we see crimes of sexual assault and domestic violence,” stated Barnard. She also explained that the goal of the center remains the same as the one that opened at San Diego, California in 2002, but she also explained about another goal that the FJC pursues. 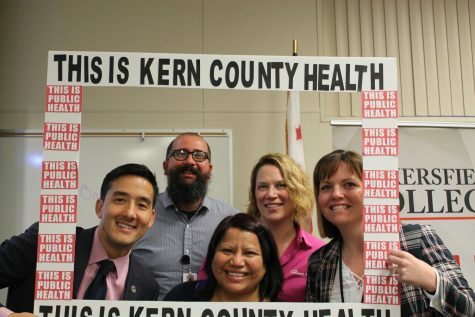 “Our goal here in Kern County is to seek donations so that we can expand and provide even more services. If anyone is interested in making a donation or volunteering at our FJC, they can visit our website at www.kernfjc.com,” said Barnard about this goal. “I hope that by opening the Family Justice Center here in Kern County, we can help victims to come forward and seek help. At the Family Justice Center, victims can come to one location to seek multiple services from several different agencies instead of having to go all over town,” she concluded. Since the opening of the FJC, the staff has seen many victims of domestic violence and sexual assault, but they are hoping that many more victims can go and get counseling and many other services that they need.